Thank you for coming to the Zero Waste Festival 2018! Keep sharing, learning and growing! Come along and get practical ideas to fight the war on waste and find solutions that can be taken into your everyday life. 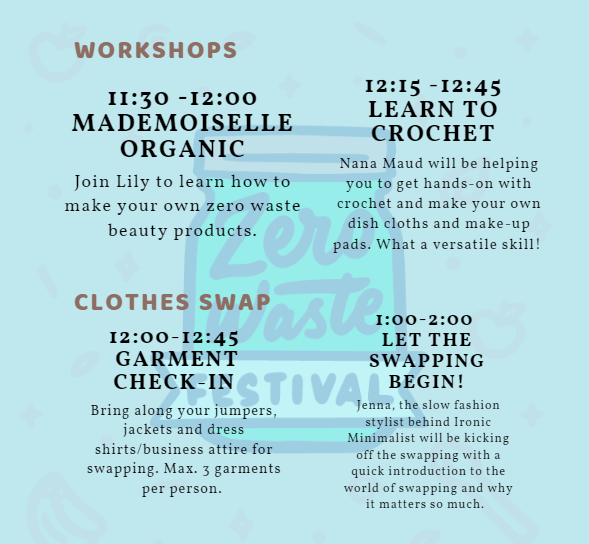 Whether you are just getting started on your zero waste journey or you’re ready to take zero waste to the next level, this is a festival that is not to be missed. 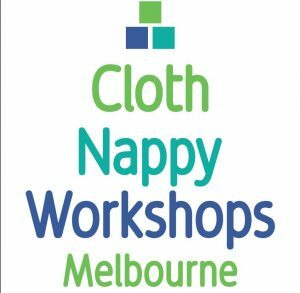 It will be packed with talks, workshops, stalls and information stands AND you can participate in Zero Waste Victoria’s first clothes swap. Important request: Create no waste! This event is all about reducing and preventing waste. There will be no general waste or recycling bins onsite. Aunty Di Kerr, Wurundjeri Elder who has made a life-long contribution to her community in the areas of health, welfare, education and land rights. Dale Martin, Co-founder Plastic Bag Free Victoria, Councillor North-West Ward MCC. 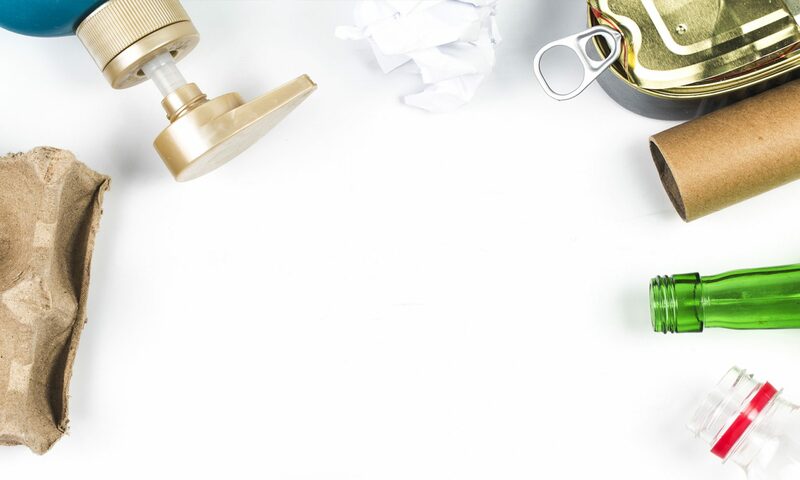 Join Kirsty Bishop-Fox from Sustainable Pathways and Zero Waste Victoria, who will share some highlights and challenges of her Zero Waste Journey. Explore the impact that you as one individual can make, the little things you can do to have a zero waste impact and the power of collective community focused actions. Local communities have established Repair Cafes across Victoria that support zero waste initiatives by repairing, sharing and caring. Not only do these initiatives reduce waste to landfill, but they preserve and pass on skills, save money and rekindle community spirit. Find out more about these community initiatives, the hurdles and the challenges some have faced in the establishment stage, and the positive outcomes they are achieving. 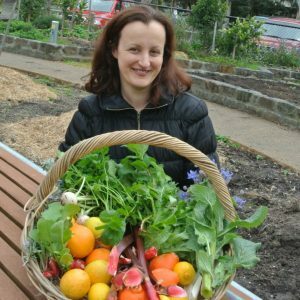 Tammy Logan from the blog Gippsland Unwrapped will share her approach to zero waste living and how individuals can make a difference. 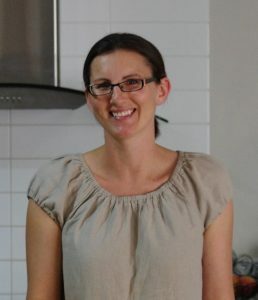 Jessie from Leftover Lovers will give some tips to prevent food waste at home and some of the greater actions of organisations from who have some great initiatives to prevent and responsibly manage food waste. Bring a maximum of 3 items of quality winter clothing – jumpers, jackets, coats, business or dress attire. Items must be clean and of good quality (ie. free from faults, pilling etc). We will conduct a quality check during the check-in time. If you’re feeling unsure, consider: Would you happily give this to a friend? Any unclaimed garments after the swap will be donated to Fitted for Work/The Conscious Closet. Fitted for Work assists women from varied backgrounds to develop each woman’s confidence and self-esteem as well as her skills and knowledge to obtain work through a suite of tailored pre-and post-employment services, including personal outfitting, resume assistance, interview preparation, mock interview practice and mentor placements. The Conscious Closet is Fitted for Work’s retail initiative stocking high quality recycled women’s fashion and accessories with all proceeds from sales directly going to support Fitted for Work’s programs and services. Guest Speaker and Stylist : Jenna, aka Ironic Minimalist, focuses on slow fashion styling using preloved garments, vintage and ethically made brands. She believes that fashion shouldn’t cause harm to the environment and avoids fast fashion by sourcing most of her wardrobe from op shops. Jenna supports the rise of conscious living consumers and hopes that we will soon see ethical brands becoming the norm. Thank you to Clothing Exchange for kindly lending us their awesome clothing racks for the clothes swap! We are a community group and love all things that encourage community spirit. We invite you to bring a plate of food to share. Reusables. Reusables. Reusables – please bring your goodies in reusable containers only. We recommend you name your container/serving tray. Please don’t have food in wrappers eg. muffins. You can grease trays instead of using paper wrappers (consider it a Zero Waste Challenge!). We’ll have some lovely volunteers there to help with setting up our food table. Bring finger foods that can be stored and served at room temperature (no heating or refrigeration facility). This is a great chance to try out your baking skills. Food will be sorted into categories including – dairy free, gluten free, vegan, vegetarian and vegan and table will be set accordingly. We’ll do our best to make sure that everyone is taken care of, but if you have food sensitivities it may be safer to bring your own lunch or snacks. Want a hot drink or lunch? We have partnered with the good people of ‘Handsome Her’ located across the road at 206, Sydney Road. They are offering 10% off for festival attendees for main meals and drinks, and a special coffee and cake deal for $8. Handsome Her don’t offer disposables at the cafe – so remember to pack your own cup and container (or pop over and dine in!). 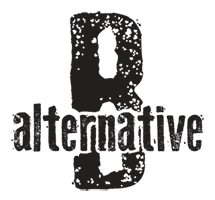 ​B-Alternative is a grassroots, environmental solutions group shaking things up at festivals, markets, schools and any event where the focus is shifting to a more sustainable, planet positive future! They provide practical eco-friendly solutions to everyday living — sourcing and supplying truly compostable products and packaging, raising awareness through facilitated environmentally focused conversation in schools and social events and providing sustainable festival/event waste reduction services. 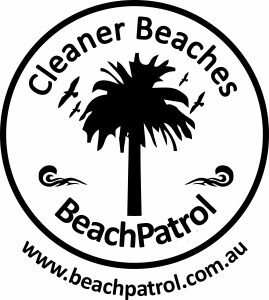 BeachPatrol is an organised network of community beach cleaning groups. Each group is defined by its suburb and is named according to the relevant post code. Volunteers donate one hour of their time each month to help keep the beaches cleaner and safer for the greater enjoyment of all as well as help raise awareness of the litter problems facing us all. Boomerang Bags Ascot Vale are a grass-roots volunteer run community organisation who meet weekly to sew bags from reclaimed cotton fabric, then distribute the bags to shops on Union Road, Ascot Vale for shoppers to use rather than single-use plastic bags. 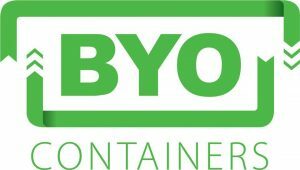 Bring Your Own Containers is a Victorian campaign educating and connecting customers with butchers, delicatessens, fishmongers and poulterers who reduce single use plastic by using reusable containers. Come and talk to people who take their containers with them almost everywhere they go. Brunswick Tool Library is a lot like a book library, but you get to check out tools instead of books. 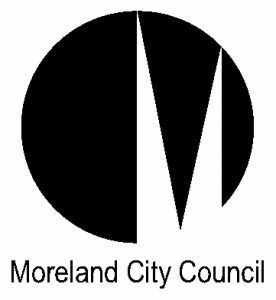 A non-profit organisation run by volunteers and rocking the share economy in Moreland. It’s great for people who do occasional home improvement, garden or DIY projects but don’t want to buy a tool they might only use once. Crema Joe have a hand selected a range of innovative and sustainable coffee machine accessories for the home coffee brewer, including eco-friendly coffee capsules – WayCap, Bluecup and SealPod. They are passionate about your daily cuppa and the waste from coffee pod machines. 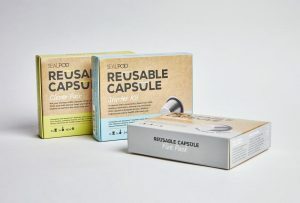 Their range of environmentally friendly capsules are designed to be reused, giving you the freedom to brew freshly ground coffee beans with your coffee pod machine. 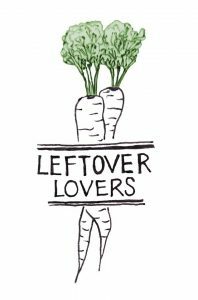 The Leftover Lovers demo kitchen at the festival will show you how to create a closed loop kitchen at home. This is a kitchen where you can create delicious meals, with root to tip cooking and with zero waste! Green Dining is calling all chefs, cooks, and food business owners! Learn what Green Dining is doing for your industry. And, for consumers that want to support and celebrate making food good come by and learn all about our latest case study and this new initiative for the hospitality industry. 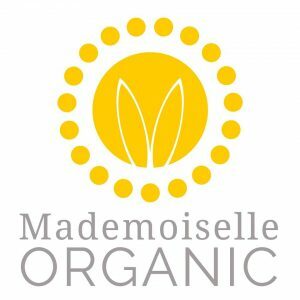 Mademoiselle Organic Learn how to replace your beauty products with natural ingredients in reusable containers! You can learn how how to make cleansers, moisturisers, shampoos, makeup removers and more. Easy and convenient, free of synthetic chemicals and customised to your skin and hair type. Note: There is a workshop on at 11:30 in the Atrium showing you how to make natural products. Note: There will be a panel talk on this topic at 12:30 pm. Nana Maud will share fun ideas to make your life easier and save time, whilst being mindful of producing less waste and recycling common things, you no longer need. 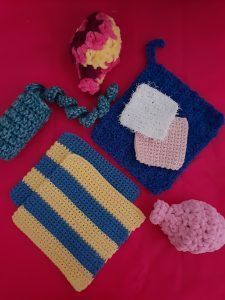 She will have a range of crocheted dishcloths, face scrubbies and crocheted water balloons for sale. Note: There will be a crochet demonstration to show you how to crochet your own dishcloths – so if you can get hold of a crochet hook and some wool/cotton bring it along. Reground is a waste education and community service who helps cafes, roasteries, offices and businesses in general help the environment. They collect all coffee waste and soft and flexible plastics from small to medium sized businesses and bring it to sustainable end use. Reground service the community by delivering coffee to your garden free of charge, so come chat to them and see if this resource would suit your backyard. Seed is Australia’s first Indigenous youth climate network. They are building a movement of Aboriginal and Torres Strait Islander young people for climate justice with the Australian Youth Climate Coalition. Their vision is for a just and sustainable future with strong cultures and communities, powered by renewable energy. Climate change is one of the greatest threats facing humanity, but we also know it is an opportunity to create a more just and sustainable world. 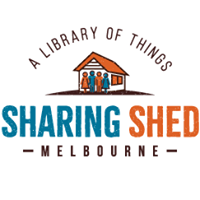 Sharing Shed Melbourne emerged in 2017 as a project idea in the Future Makers Fellowship program at the Centre for Sustainability Leadership. 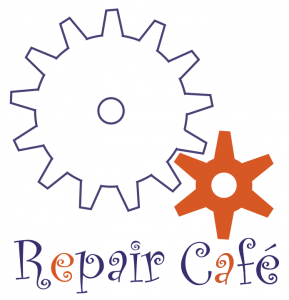 The concept is now being activated by local residents and volunteer fixers from the Melbourne Repair Cafe. They’re confirming a site and are keen to hear from people and organisations who might be able to contribute skills, materials or other resources. 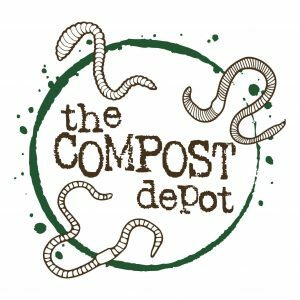 The Compost Depot was formed in November 2016 during the community leaders in sustainability program which is run by Darebin council. They are located at Span community house, and hope to expand to more locations in the future. Come and ask anything about compost, bokashi and worms. Note: The Compost Depot will be accepting food scraps from the event. 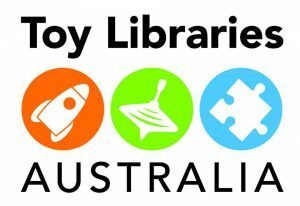 Find out how toy libraries give Australian Families access to hundreds-thousands of toys for a small annual fee. This encourages re-use, sharing and better yet keeps toys from landfill that are still in good working or playing order. Staff from the Waste Services Unit will be on hand to answer any queries you have about your kerbside waste services, recycling, avoiding and reducing waste, composting and more. There will be a wide range of resources available on the day. Drop by the table to pick up a free shopping list for your fridge to help cut down on food waste! Tumnus enables you to share quality clothing with people and believes that we can all look good, without a cost to the environment. Sharing reduces landfill, extends the life cycle of clothing and saves money. Then when spending your money you can make it go further. 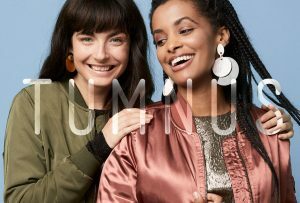 You can email hello@tumnus.com.au before Fri 3rd Aug to borrow anything from on their website. Or if you would like to share your items, you can bring them on the day. Under Your Sink wants you to have access to wonderfully sourced ingredients in a variety of sizes, as well as beautiful jars to show them all off! Then its up to you, you really have to experiment and have fun experimenting with these simple and honest methods. 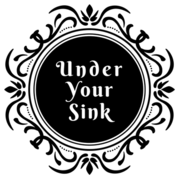 Our dream here is to make Under Your Sink a community, sharing knowledge, recipes and also disasters – so we can grow and benefit together. Note: You can bring your containers to have them refilled with cleaning and laundry products. What’s in your Green Bin? You can make nutritious compost from everything in your green bin if you really want to. 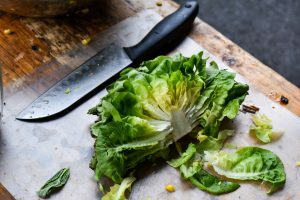 It’s up to you to decide how much time and space you have to do this – learn some tips on easy methods of dealing with garden waste in your own home. 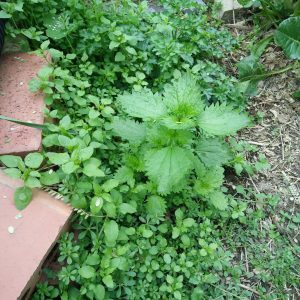 Note: You are invited to bring any weeds or prunings you would like to work out how to compost or use. Thank you to all the speakers, stallholders, attendees and of course our wonderful volunteers! We acknowledge that we will be meeting on the lands of the Wurundjeri peoples. With wholehearted gratitude for country, spirit and its people throughout the land on which we will be celebrating, we respectfully acknowledge the Traditional Custodians, their cultures, knowledge and their continuing care for their country. We pay respect to their Elders past, present and future.